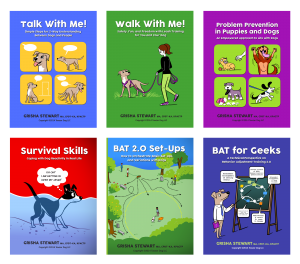 Good Books and DVDs by trusted, ethical dog trainers. 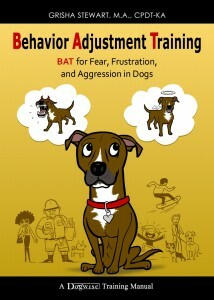 When looking for a good book on dog training - it can be hard to find a reliable, experienced and trusted dog trainer. Don't be fooled by so called 'dog trainers' that use disproven 'alpha theory' and go on about 'dominant and submissive' dogs.